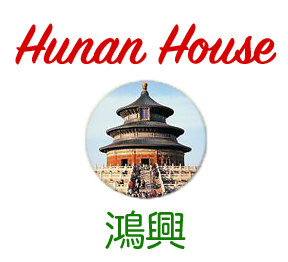 Online ordering menu for Hunan House. Welcome to Hunan House! Where you can find the best Chinese food in town! We have Pork, Chicken, Pad Thai, Lo Mein more dishes on our menu! We are located on Reisterstown Rd and we are very close to Owings Mills Elementary School and High School. Order Online Now for Carryout and Delivery!